Wings Over Whales offer private charter flights that are easy to arrange and can be tailored to suit an individual or group’s needs. Charter flights operate on an on-demand basis, and each trip can be tailored to suit the clients needs. Our aircraft are 7-seater Airvan, perfect for groups or families, or those looking for comfort or quicker travel times. 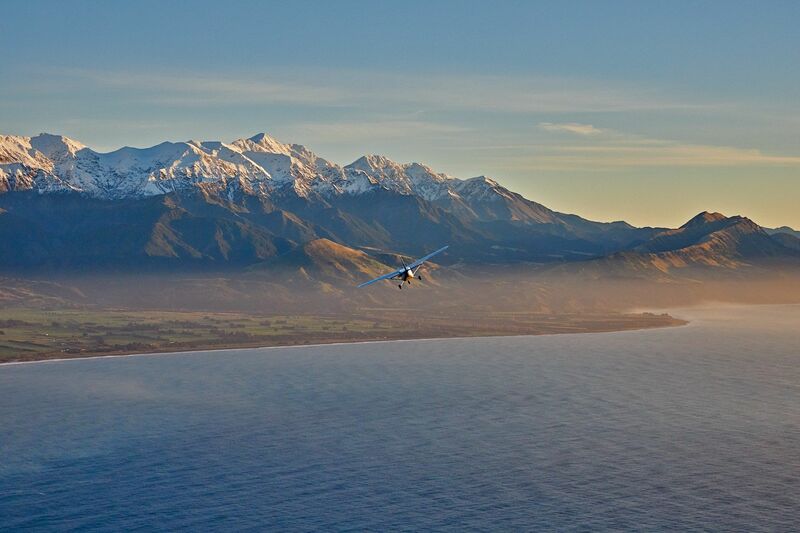 We can fly anywhere in New Zealand, and can provide pick-ups and drop-offs at any airport. Our flights are also suitable for filming and photography flights, special occasions, or anything you would like. Simply contact our team by phone or email to organise a quote, and we can get started on your perfect trip! We’d love to hear from you. Simply drop us a line.